Team SBH: bringing community members together through a shared sense of athletics and social responsibility. 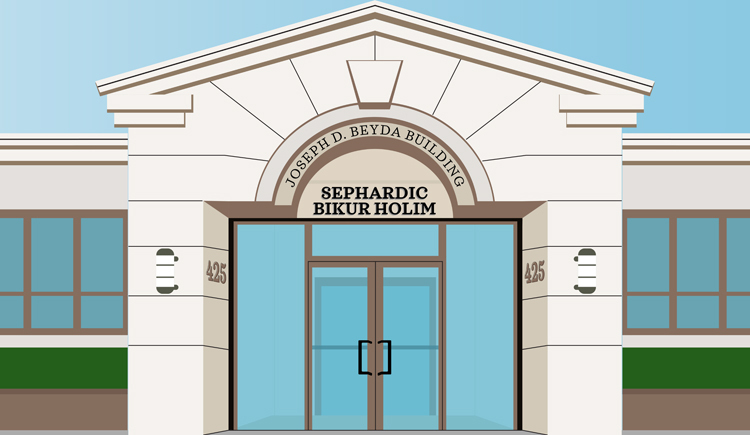 Sephardic Bikur Holim is a non profit mental health and social service agency dedicated to caring for people in need with compassion, discretion, and respect. We provide for the health, sustenance, support, and well-being of children and adults, the infirm and the disadvantaged through an ever-expanding spectrum of services, programs and resources. 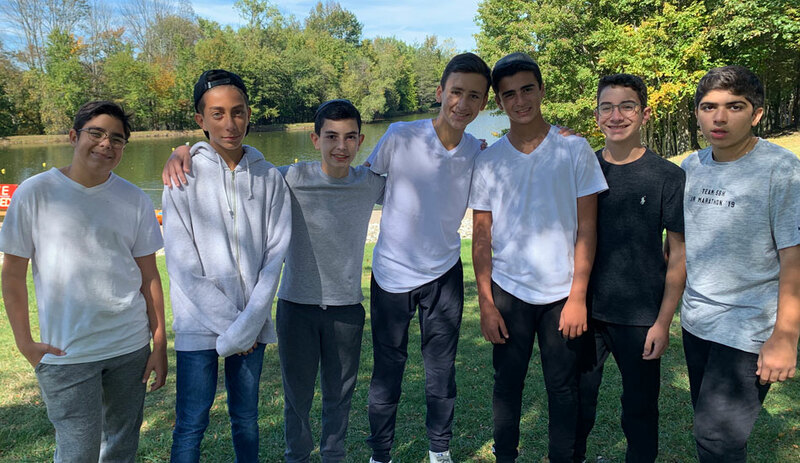 At Sephardic Bikur Holim, our goal is to invest in families and individuals with strength and self-esteem so that they can rise with dignity to their utmost potential. 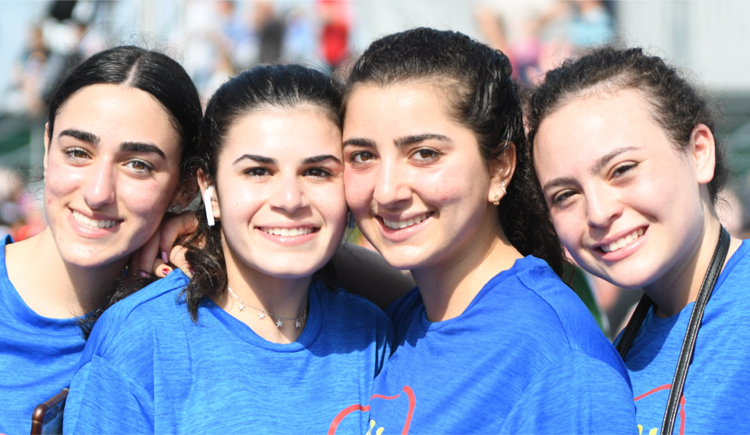 While maintaining a strong commitment to excellence, our network of devoted volunteers work hand in hand to train, play and solicit sponsors for all events. Working selflessly to address all of SBH clients' needs, Team SBH's athletes are truly champions for charity.